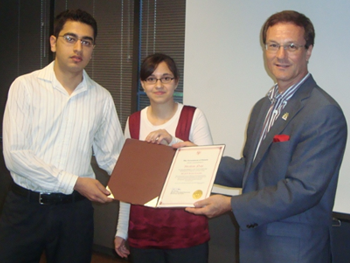 Our Youth Leadership Development Program (YLDP) is unique in its "learning by doing" approach. 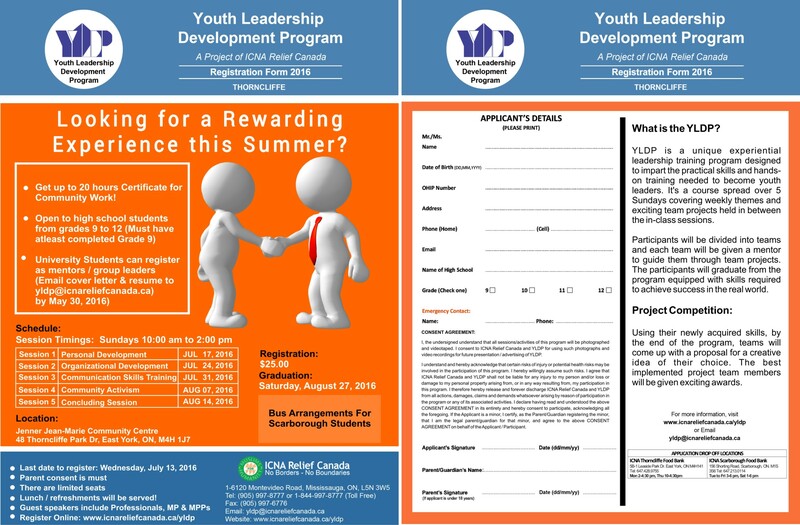 Through a series of seminars, workshops and exciting field projects, YLDP is designed to teach the practical skills most-needed by effective and successful youth leaders. 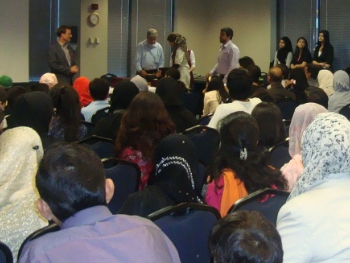 Participants will receive intensive hands-on training in areas such as confidence-building, effective communication, team dynamics, event planning and resource building. All sessions are from 10AM to 2PM.